White iPhone 4 Coming to Best Buy on February 27? 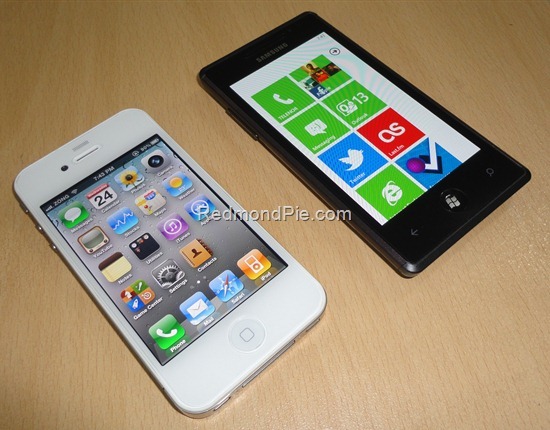 It appears as if the long awaited white iPhone 4, will finally make it to the shelves. MacRumors reports that they have received screenshots from a source, showing the white iPhone in Best Buy’s database. The model name and SKU are identical to the ones Best Buy was taking about in summer last year before they were cancelled by Apple. Engadget on the other hand, also previously reported the white iPhone 4 in Vodafone’s inventory system. The source reports the white iPhone 4 model will be coming "soon”. It is unknown, if this is actual information, or if these stores are just preparing for the "spring" release, Apple claimed last year. Also, the release day is reportedly February 27th, which is a Sunday, which seems very unlikely, as Apple usually picks Thursdays or Fridays as their launch days, so they could attract more customers over the weekend.